Modern lifestyles have moved us a long way from our evolutionary origins. You have within you the naturally efficient systems to ensure economy both in form and movement that enabled our remote ancestors to survive. The problem is that we have become disconnected from these poise-creating systems. Natural running courses and coaching can help you to reconnect and to experience a natural gait. 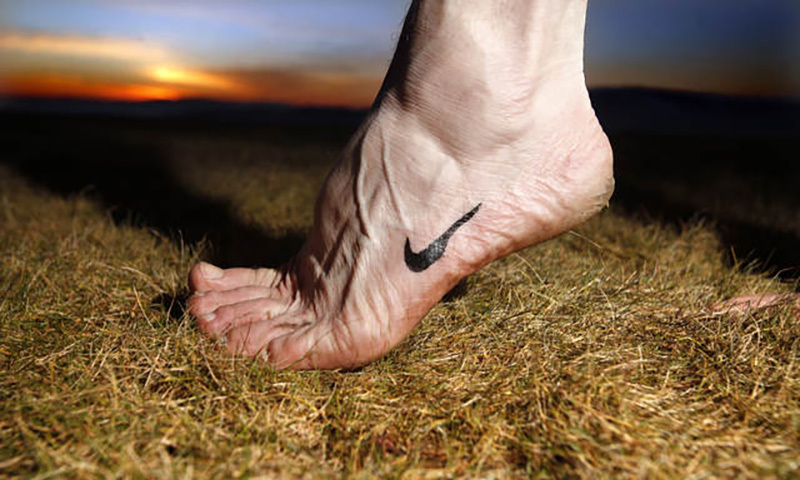 Discover ways to fast-track a degraded modern foot so that you can rapidly achieve the stability and strength and fitness to enjoy running barefoot or in a light ‘minimalist’ shoe. For 28 years John Woodward has pioneered unique ways to achieve poise and grace in natural movement especially in the human gaits of walking and running. Modern humans have become likes zoo animals who operate only within a restricted band of their natural living capacity. The first invitation on a course is to regard your self as a Force of Nature. To unlock these inner forces is to rediscover play and joy in movement, to discover for your self, ways to handle injuries with novel and creative rehabilitation programs. John Woodward is a long established coach of Natural Running. He also runs a full time teaching centre in Bashful Alley Lancaster, John teaches and runs courses from his purpose built centre: The La’al Barn overlooking the Duddon Estuary in the Lake District. John trained in research psychology and went on to research into human movement at Nottingham University. Then John played and taught classical guitar before training as an Alexander Technique teacher in the early 1980s. Since the first Natural Running course in the late 1980s John has been refining and developing ways to apply key principles of mind-body integrity to running form. A run 80 miles barefoot in one day (on my 65th birthday). I have walked and run barefoot now for over 40 years. Many times people stop me to ask why. My simple answer in one word? The cliff top path approaching the rugged St Bee’s Head has plenty of challenges for bare feet. Furthermore, the more tired you get, the trickier it gets to keep up with the necessary micro-adjustments that throw your weight away from the odd sharp stone. It is my sixtieth birthday and I have more than 50 miles of running behind me. Many times people will stop to ask why. My simple answer in one three lettered word? "Fun". The natural stride looks and is remarkably light easy and simple.